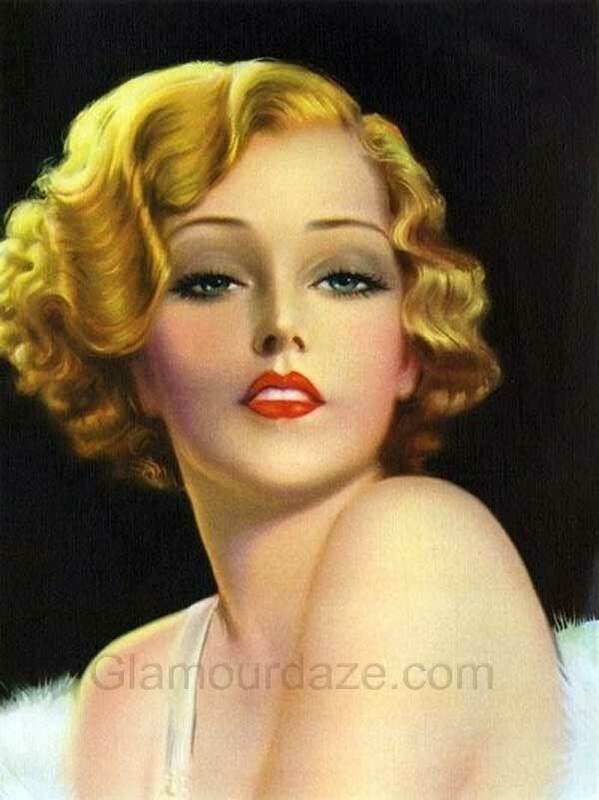 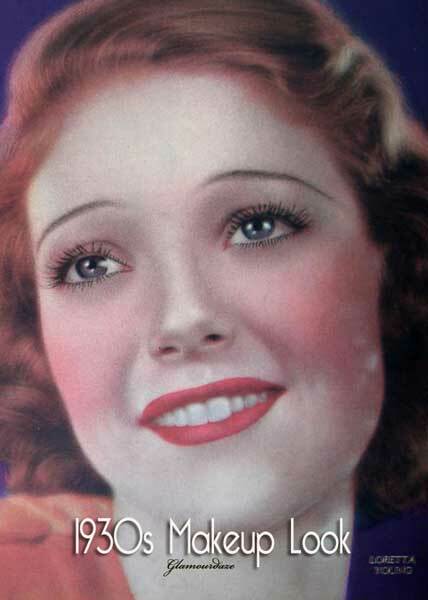 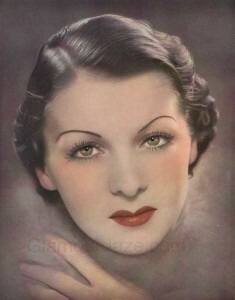 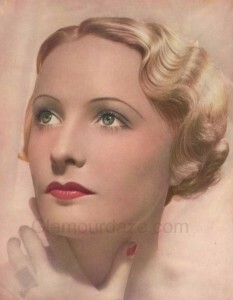 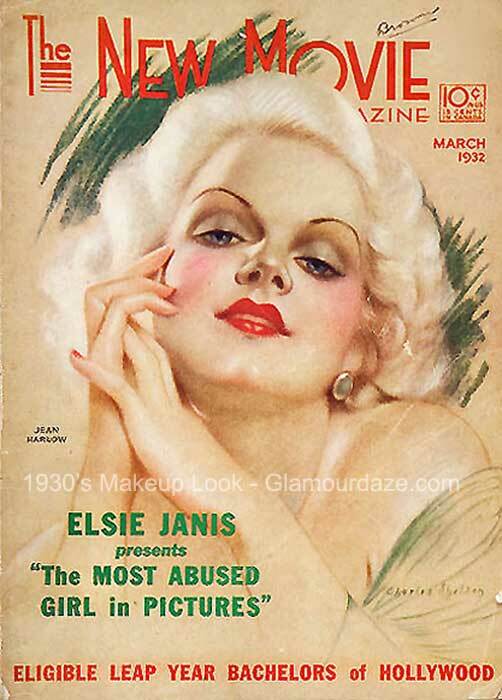 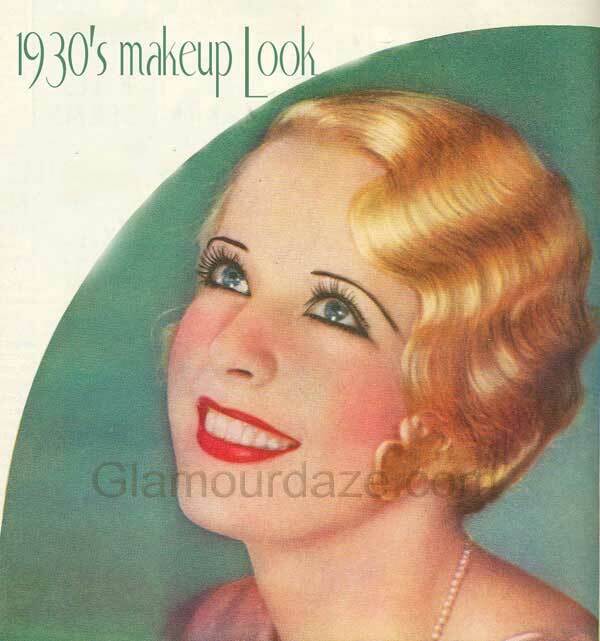 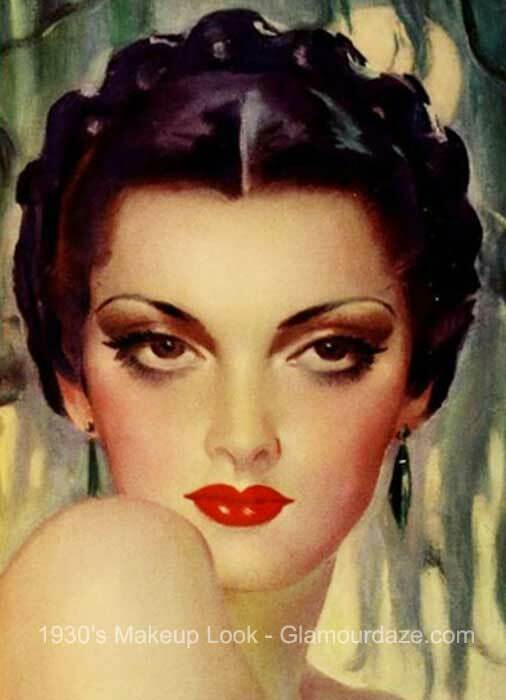 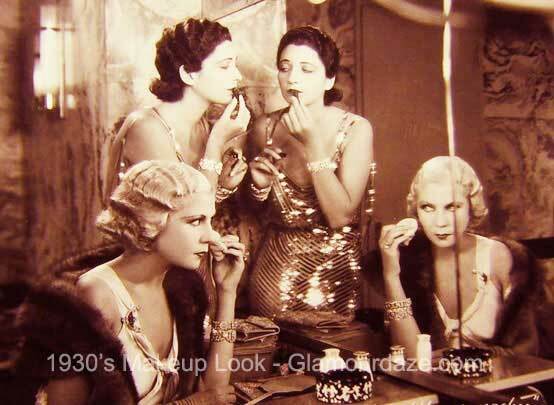 By the beginning of the decade the 1930s woman’s makeup look was becoming much more refined. 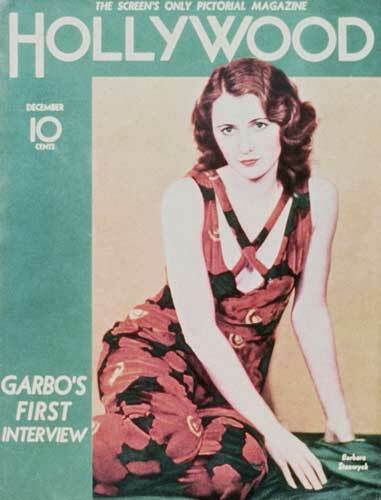 To some extent much more Hollywood influenced. 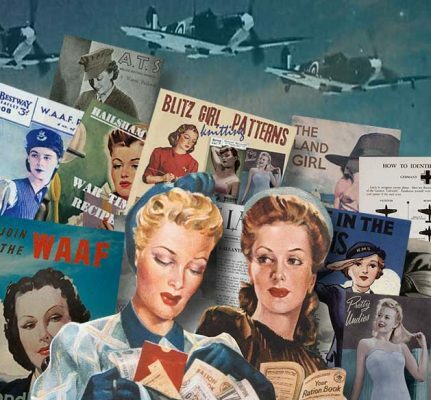 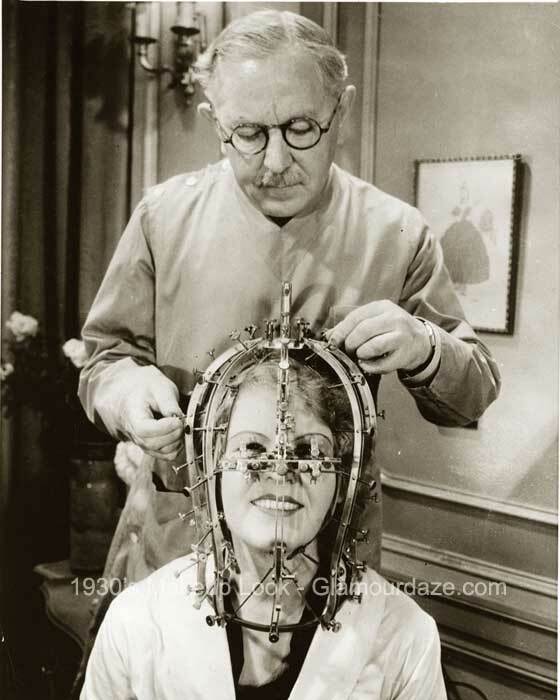 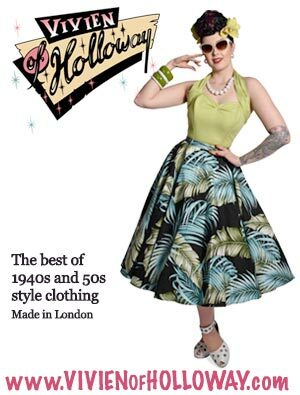 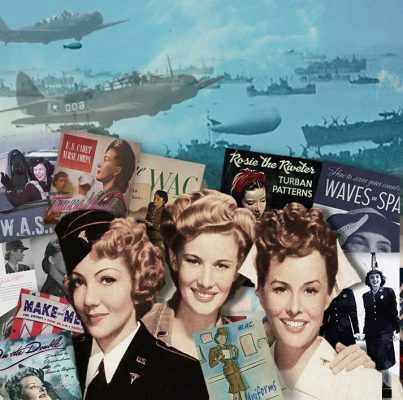 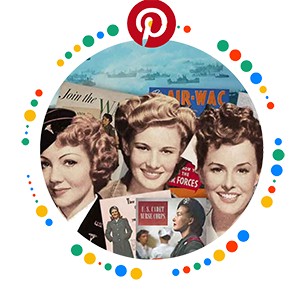 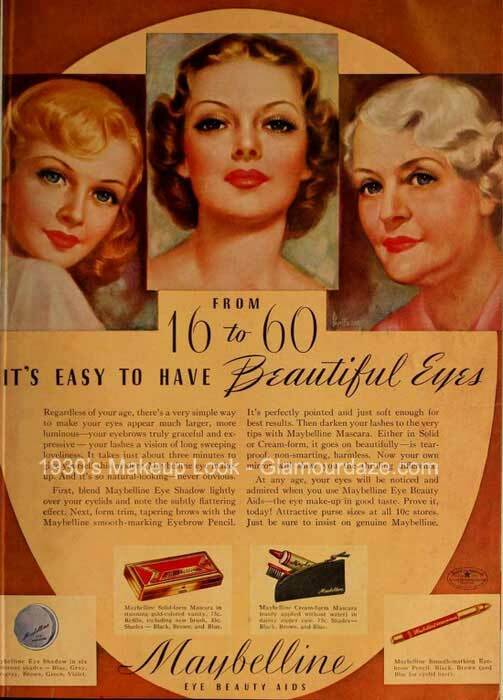 Magazines like Photoplay featured regular beauty guides of the ‘stars’ and makeup gurus like Max Factor – who personally worked with some of the biggest stars of the period, became household names. 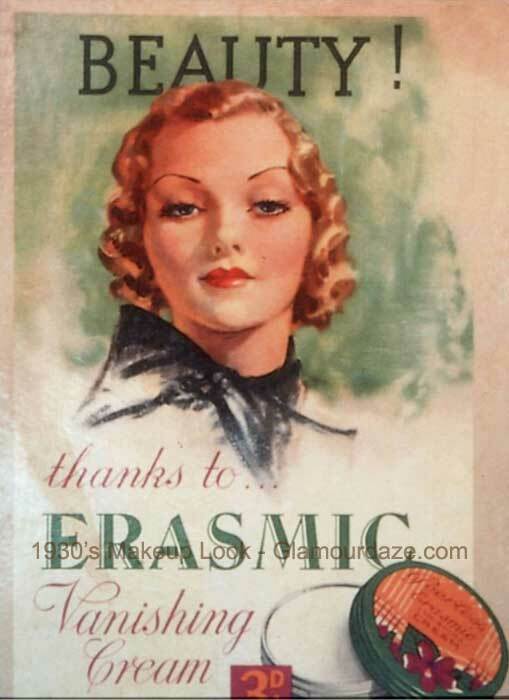 Pencil thin eyebrows are one standout feature of the 1930’s face. 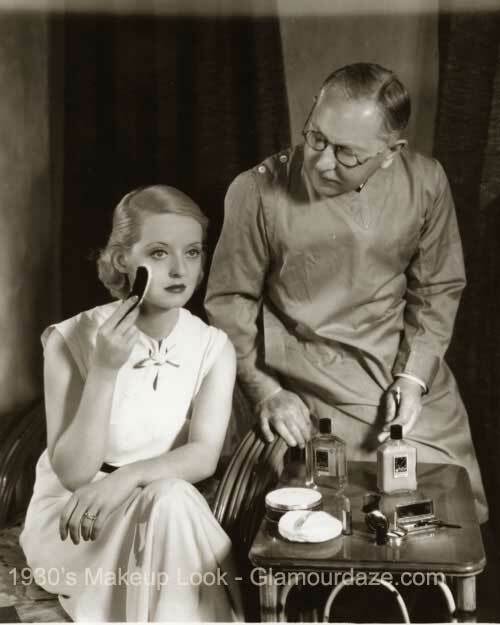 In some cases women had their eyebrows plucked away entirely by over zealous beauty salons and had to ‘paint’ in their brows every morning. 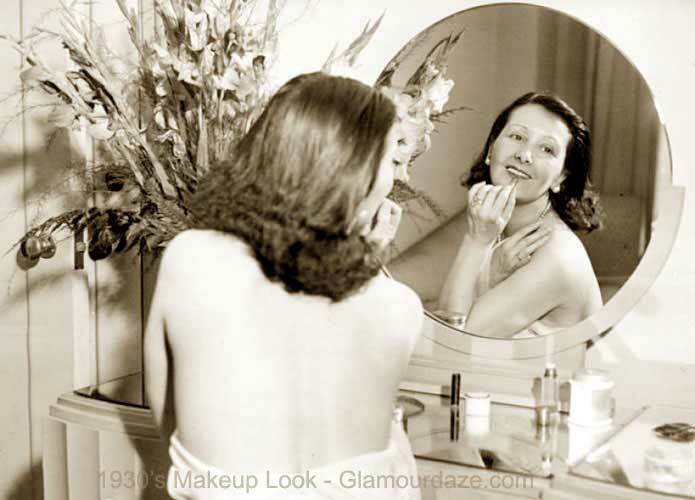 Nevertheless – it was and still remains a very clever way of feminizing a face and if you have a penchant for this era then get plucking! 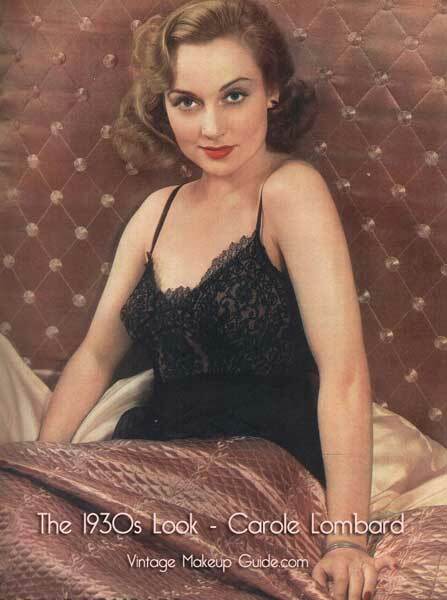 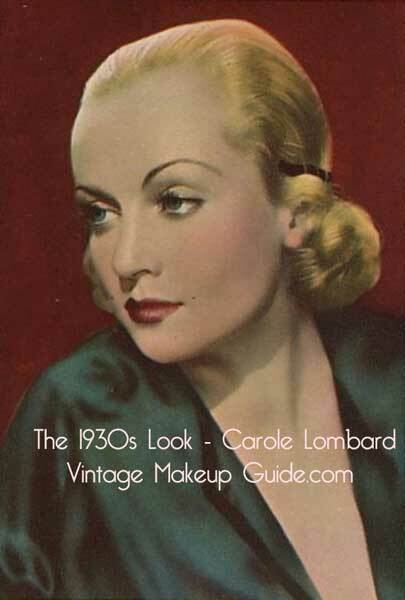 Just look at the early talkies of the 1930’s and the beautiful women who graced the screen like Myrna Loy, Greta Garbo, Mae West, Jean Harlow, Constance Bennett and of course the unforgettable Carole Lombard. 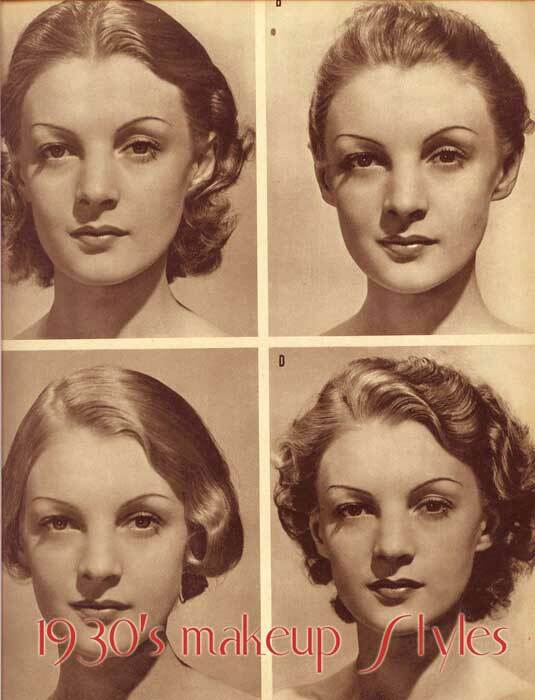 They all have a certain ‘look’ and one clear thing they all shared was the pencil thin eyebrow. 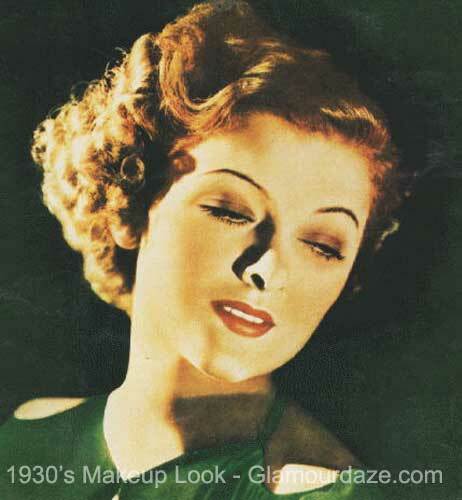 The heavy kohl eye-shadows of the 1920’s vamp made way for newer and lighter shades. 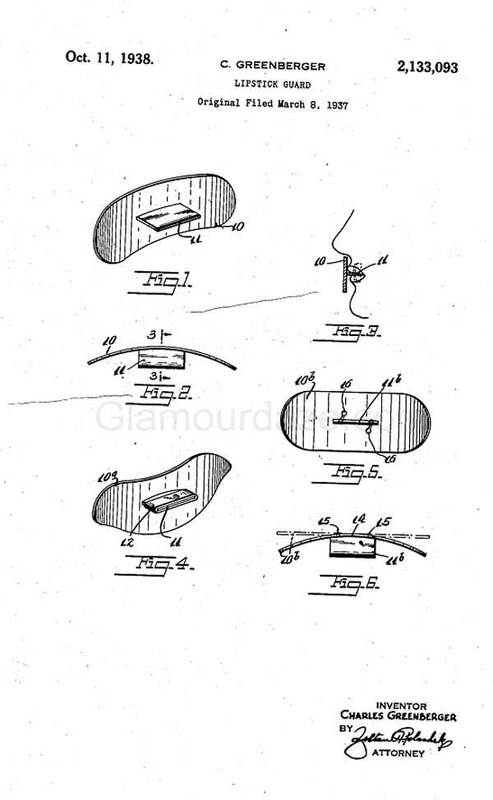 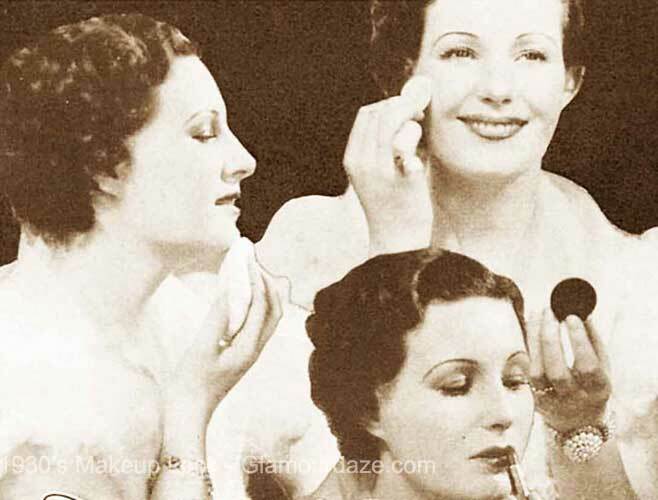 Cream eye-shadows began to appear from the big cosmetic names like Max factor who also launched the decade with his Lip Gloss and later in 1937 – Pancake water soluble makeup. 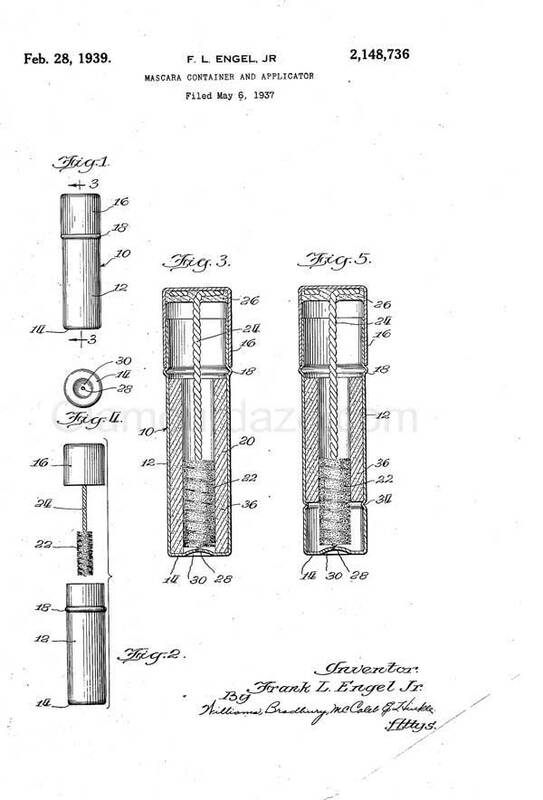 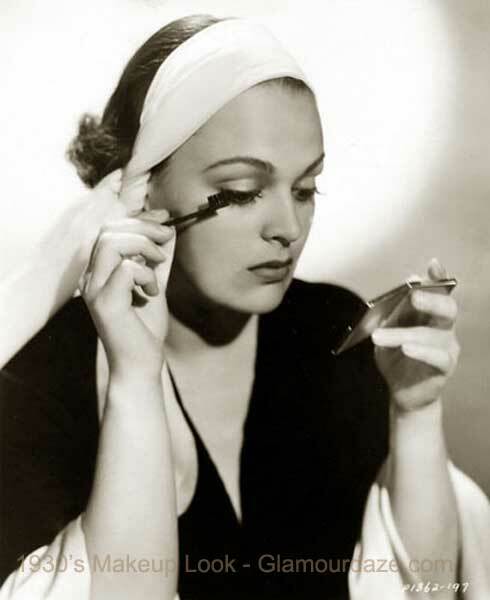 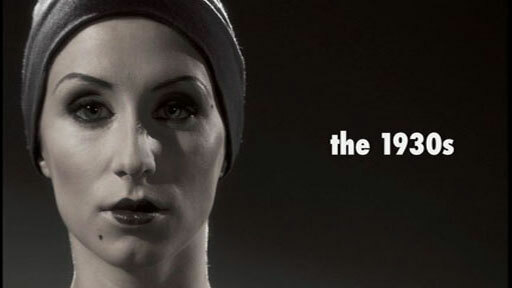 Helena Rubinstein launched the first commercial water-proof mascara in 1939. 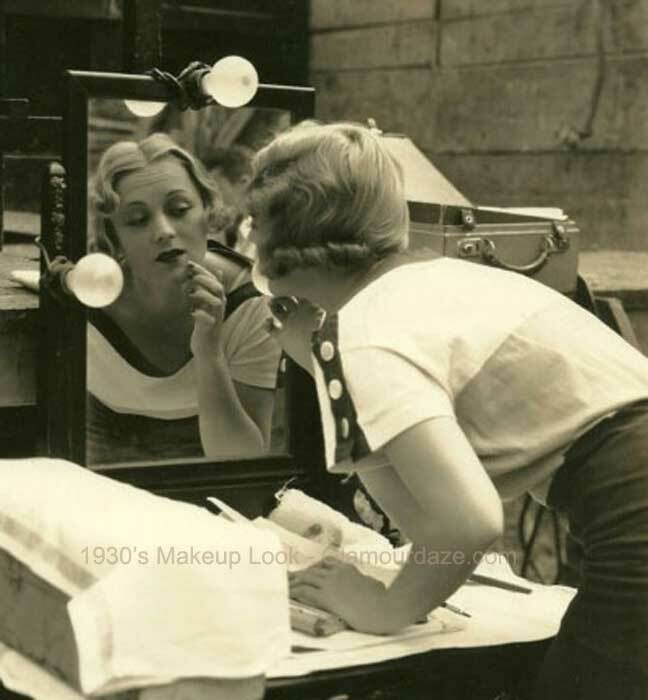 Lipstick sales went through the roof and there wasn’t a magazine on a stall that didn’t have a pouting face staring back – advertising the lipsticks of names like Coty, Tangee, and Max Factor. 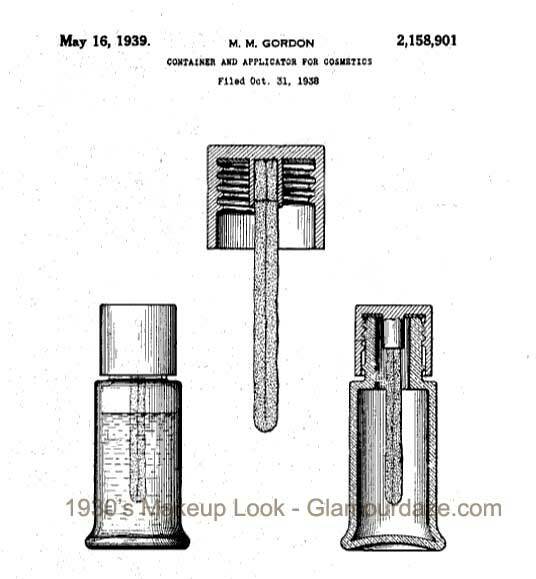 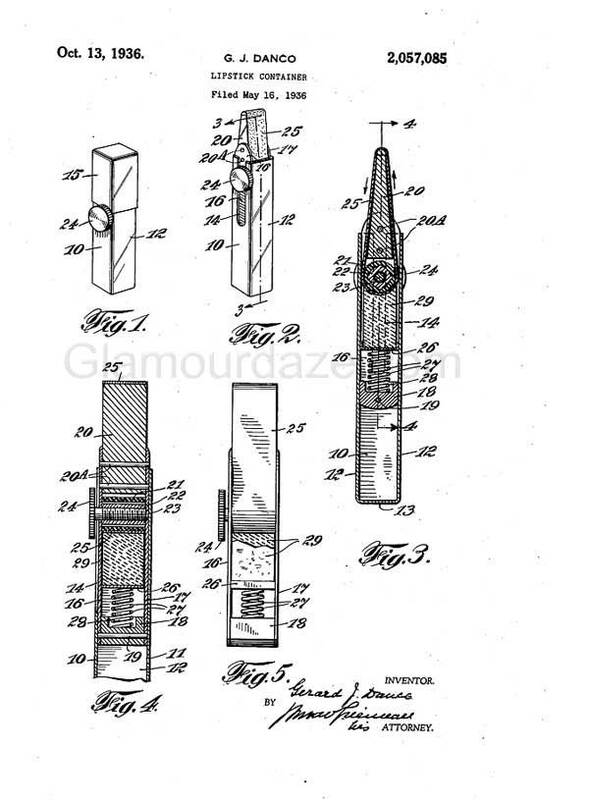 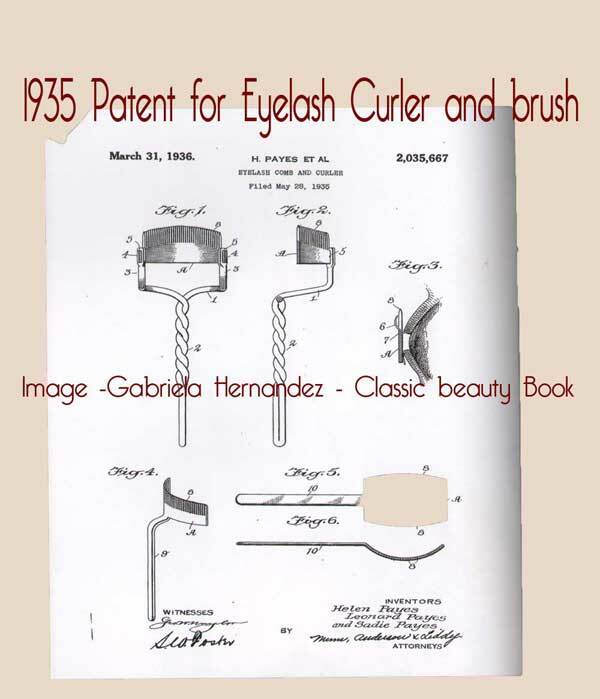 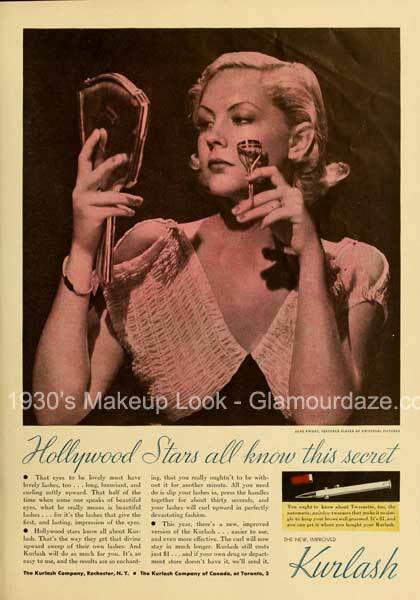 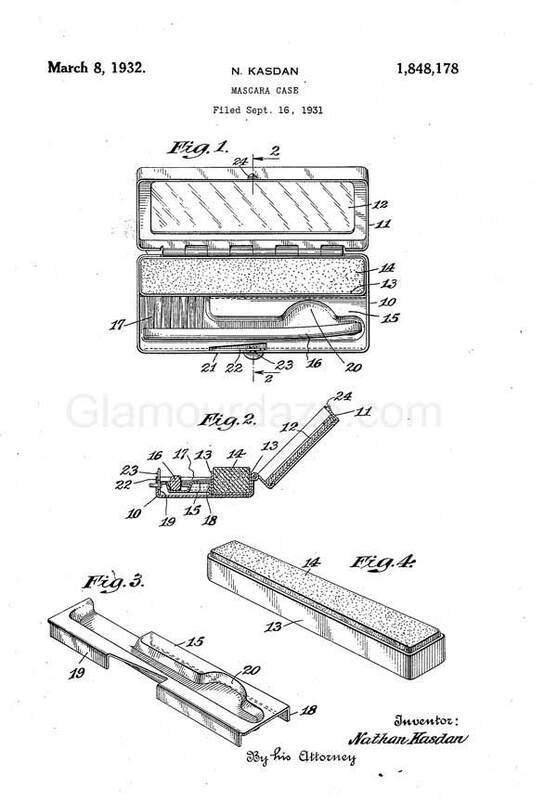 The British Daily Mail reported “in 1931 that 1,500 lipsticks were being sold to women for every 1 being sold in 1921!” Mascara was now in every girls makeup kit – a cake or bar with a brush to apply [ liquid mascara did not appear until Helena Rubinstein brought out Mascaramatic in the 1950’s] . 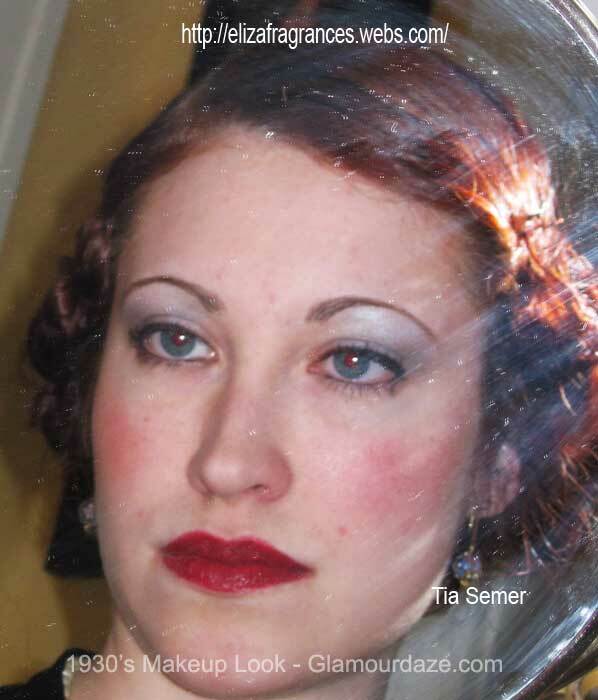 Loving this reproduction Carmine 1930’s lipstick from Besame Cosmetics. 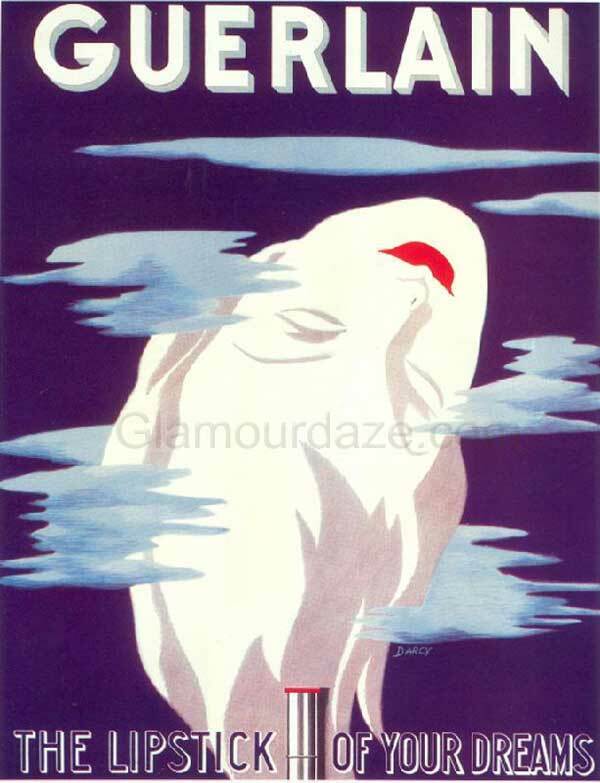 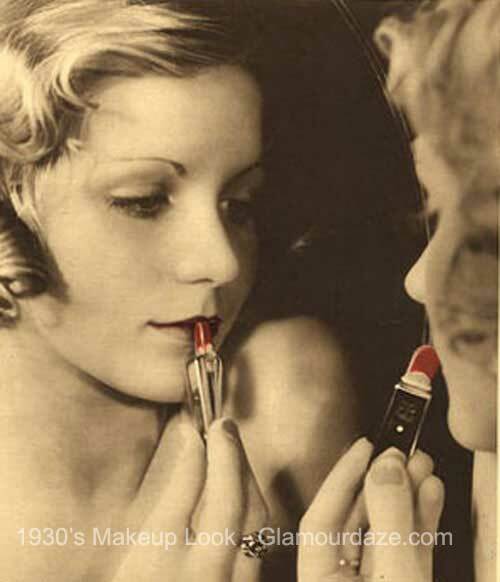 Carmine was a particularly popular color for lipsticks. 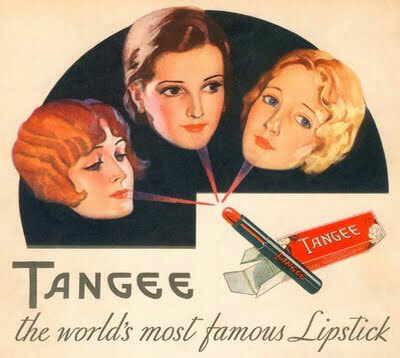 It looked a deep red in the stick, but was less so when applied. 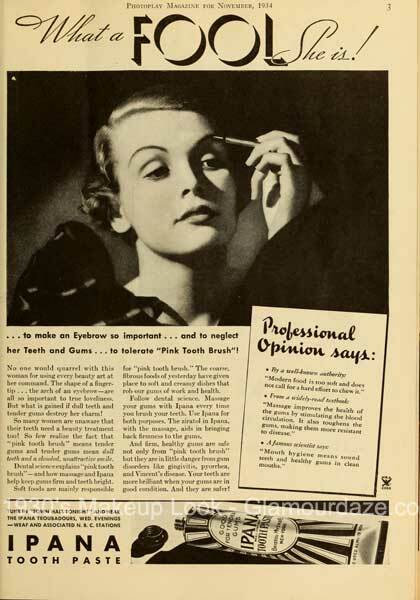 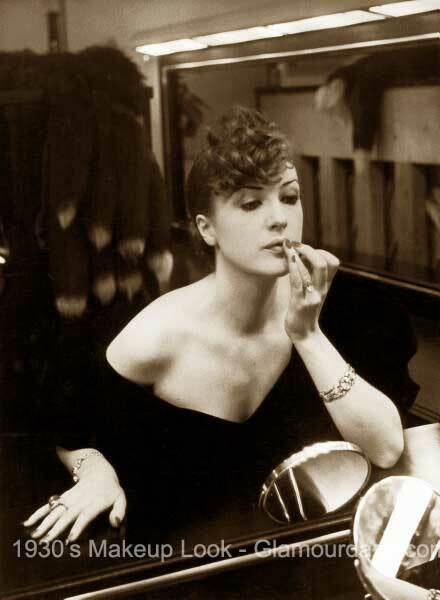 Adopted from theatrical makeup sticks, the eyeliner pencil to some extent took over from the heavy kohl look of the 1920’s. 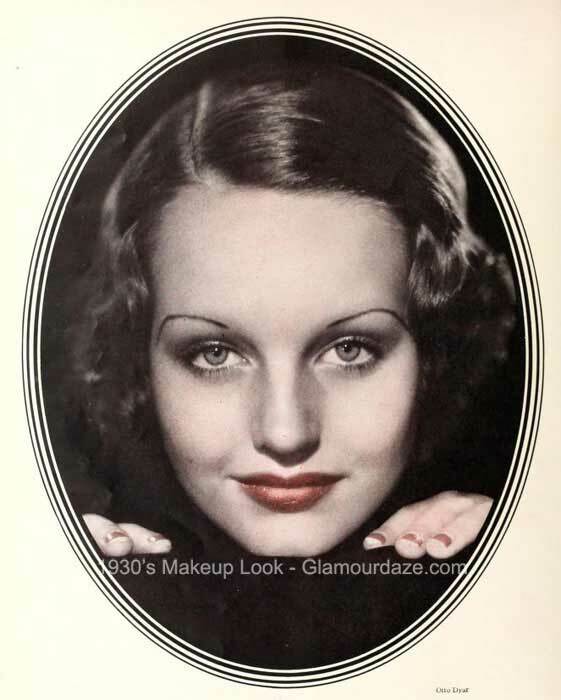 Now women began to contour the eye, tracing a triangle effect from the tear duct out to and beyond the natural edge of the eye – thus widening an adding further feminine emphasis to the face. 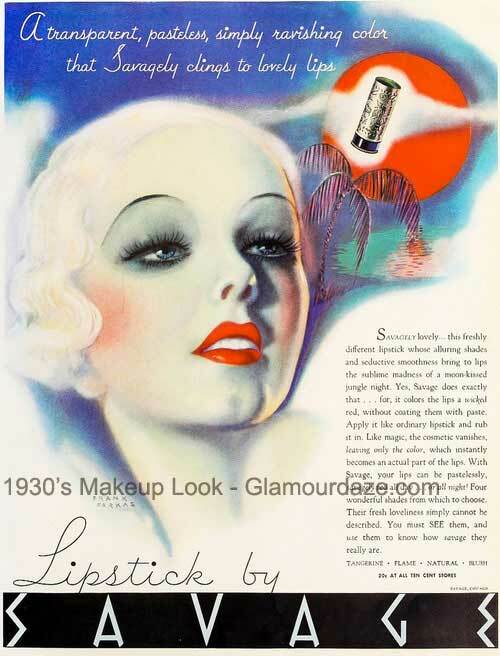 The lips lost the rosebud effect of the previous decade and adopted a thinner line, but now with a host of color palettes to choose from. 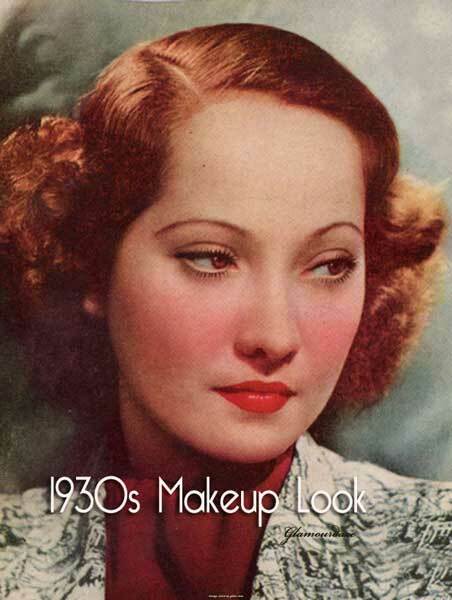 Popular lipstick colors included dark reds, maroons and raspberry tones. 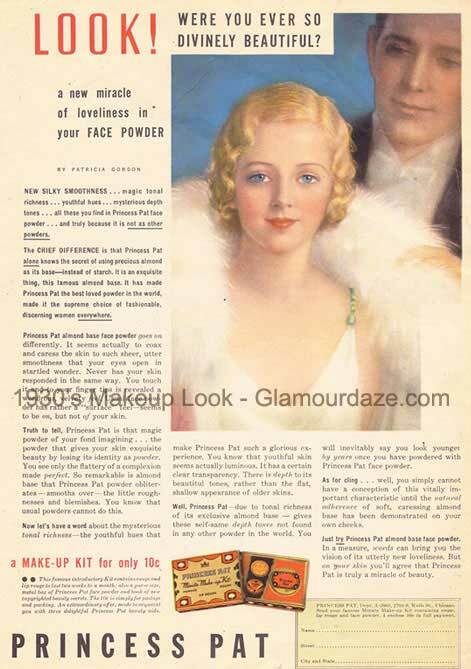 Hollywood influenced a more refined and glamorous look, with pale ivory foundations. 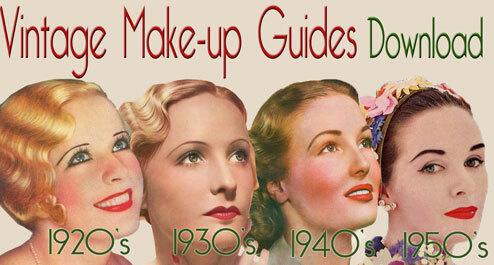 Eye-shadows now had expanded to a palette of colors – particular alluring pinks and shimmering greens. 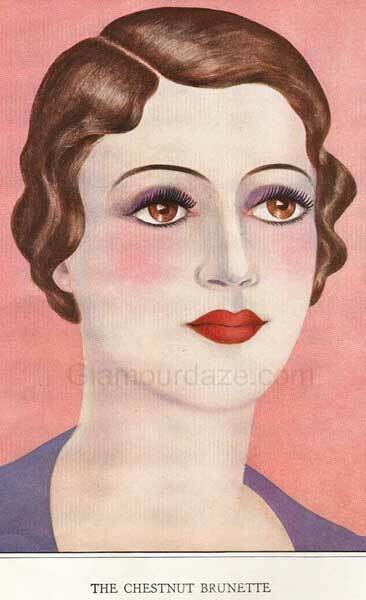 Eyes – blues, greens, pinks, purples applied lightly and in pear shapes beyond the natural eye. 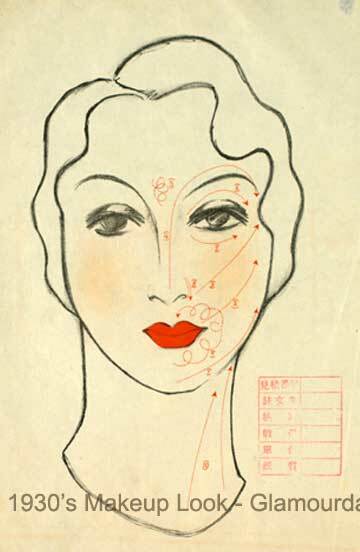 Eyebrows – plucked out of existence and redrawn in pencil thin lines – arched more attractively upwards. 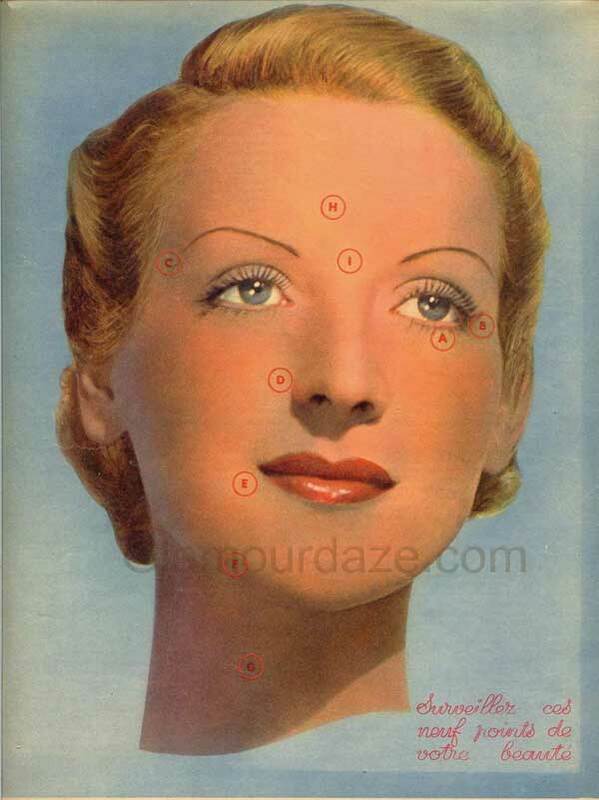 Lips – the cupids bow was replaced by thinner horizontal lines with upper lips enlarged and fuller. 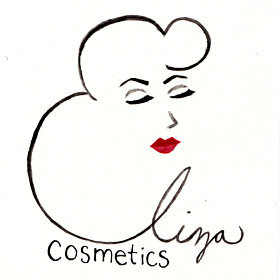 Popular colors are carmine, raspberry reds and maroon. 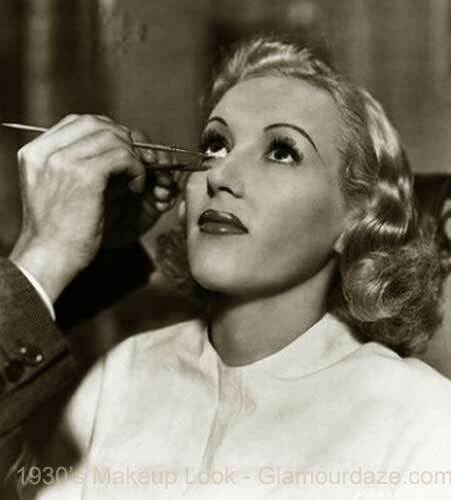 Lashes – mascara moved to the lower lashes only which lifted eyes out. 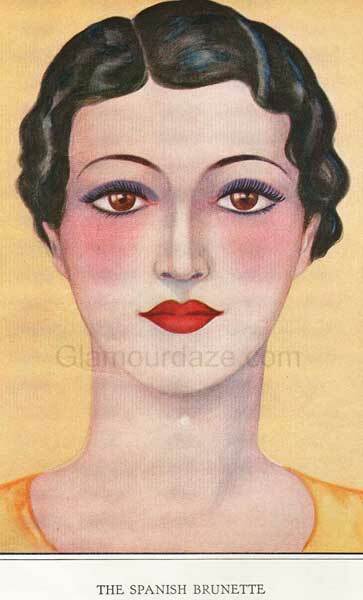 Rouge -The triangle was the new look and contouring faces was in vogue. 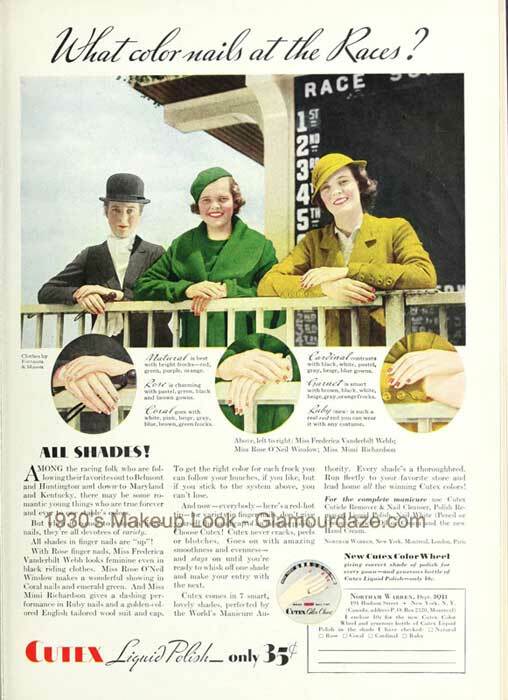 Nails – the moon manicure remains and nail and lip colors sold to match. 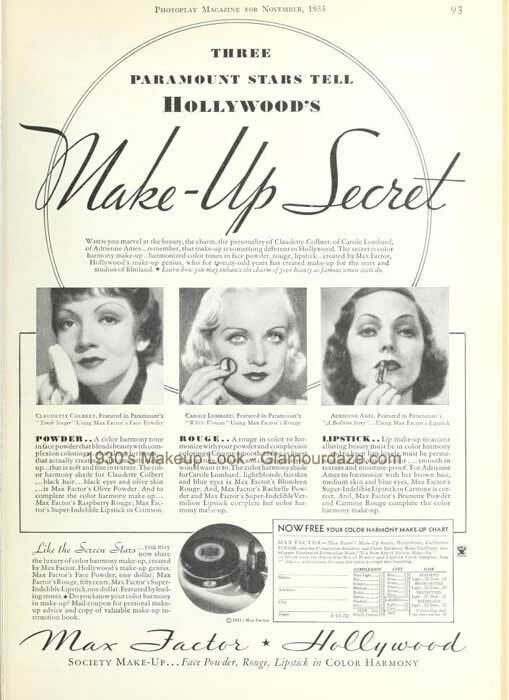 In our popular YouTube video A Vintage 1930s Makeup & Skincare Guide, Hollywood star Constance Bennett showcases her daily beauty routine.She says this about lipstick. 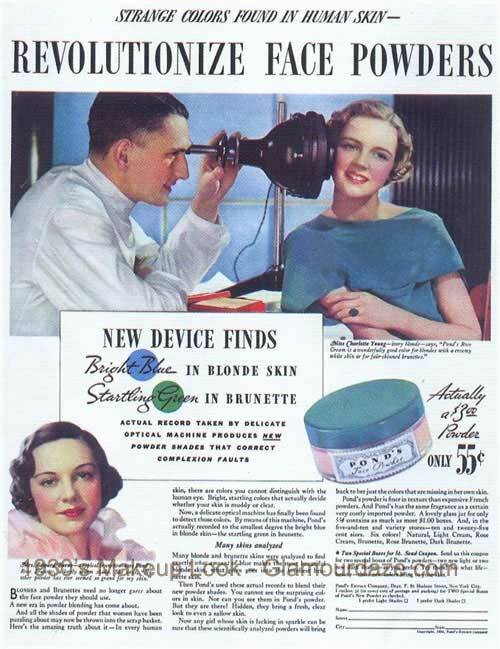 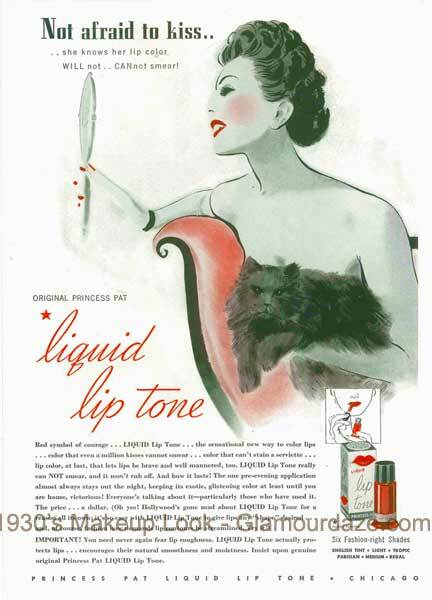 It wasn’t until 1949 when Hazel Bishop produced the first stay on lip rouge that this problem was solved. 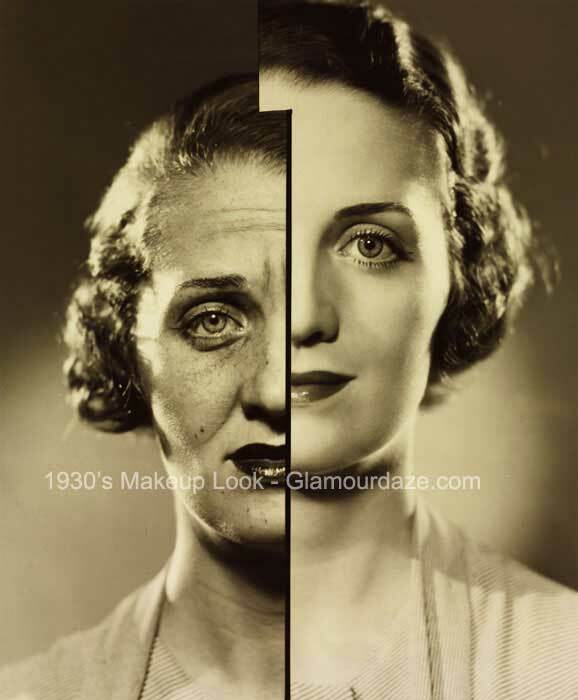 The overall look for a 1930s face was of a pinkish hue, but the tanned look was gradually coming in and foundations fro skin which helped give that sun-kissed look of California were now much sought after – especially in the cold dark winters! 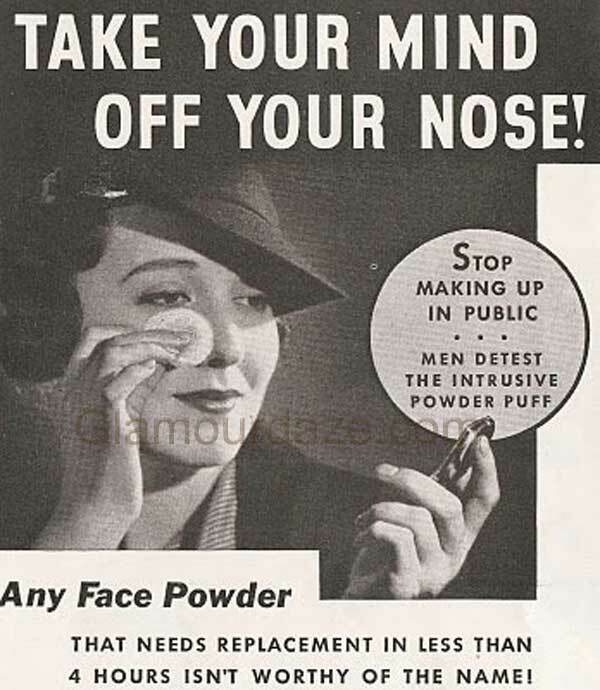 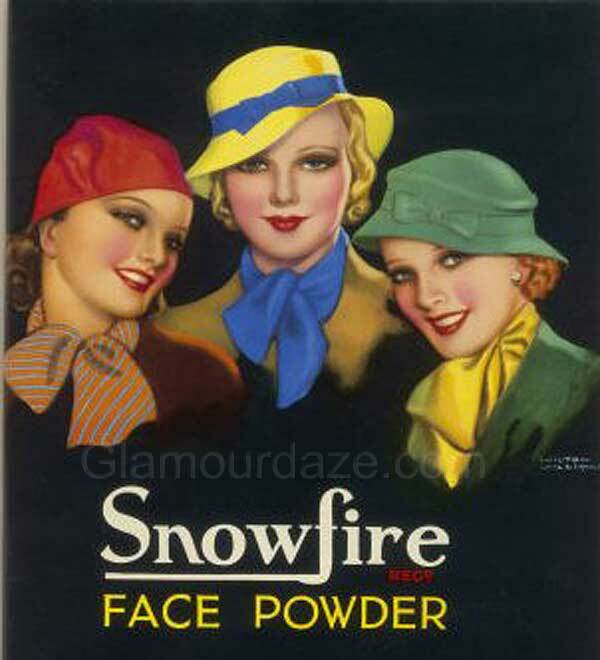 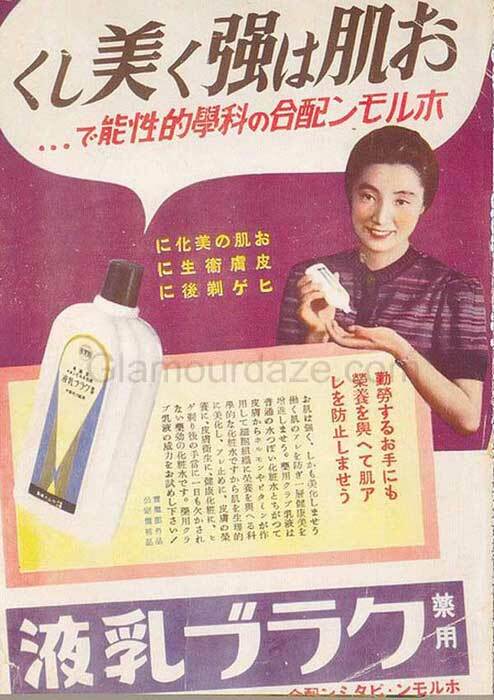 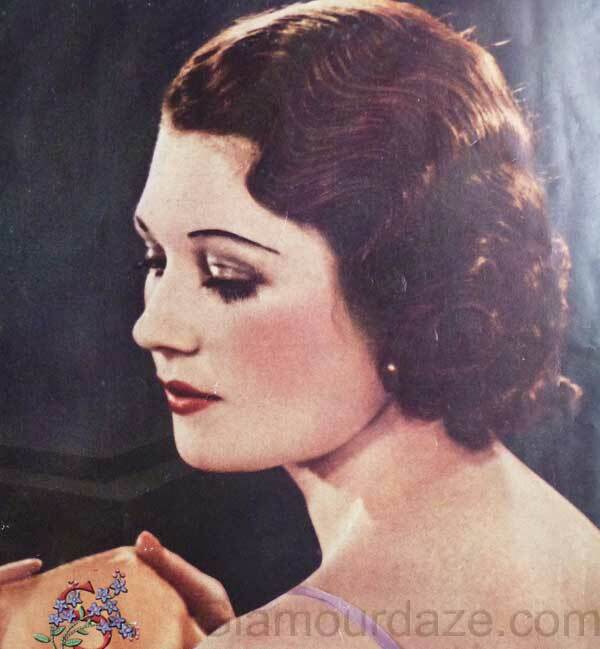 Powders were becoming more popular now that women needed their ‘face’ to remain glamorous throughout the day ( though never more popular than later in the 1950s). 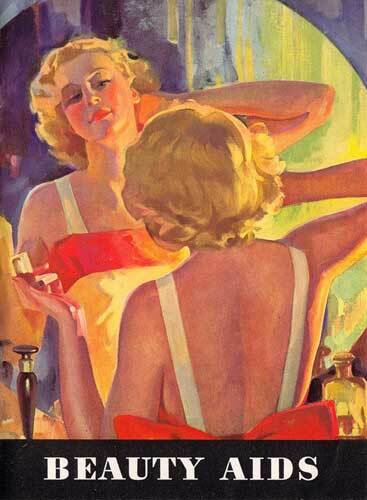 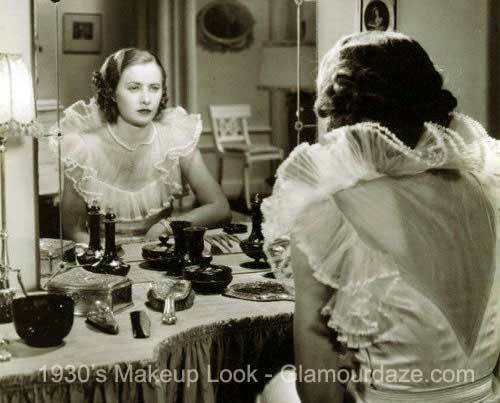 A quick pat in the powder room at her place of work was now a necessary part of a woman’s daily routine. 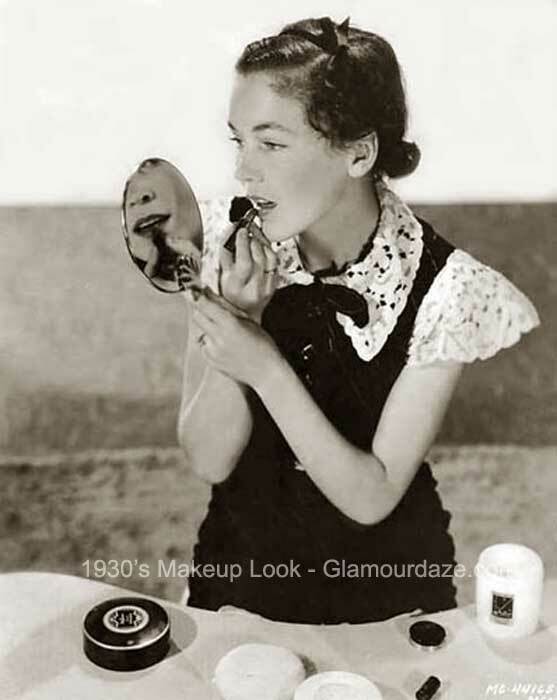 Notable cosmetic brands founded in the 1930s included Payot (1930), Alexandra de Markoff (1930), Almay (1930), Boots No7 (1935), Gala of London (1938). 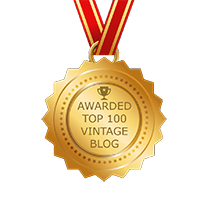 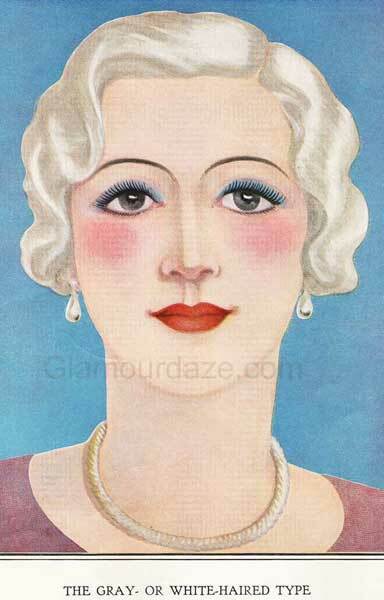 1930’s Fashion Sourcebook – Charlotte Fiell and Emmanuelle Dirix. 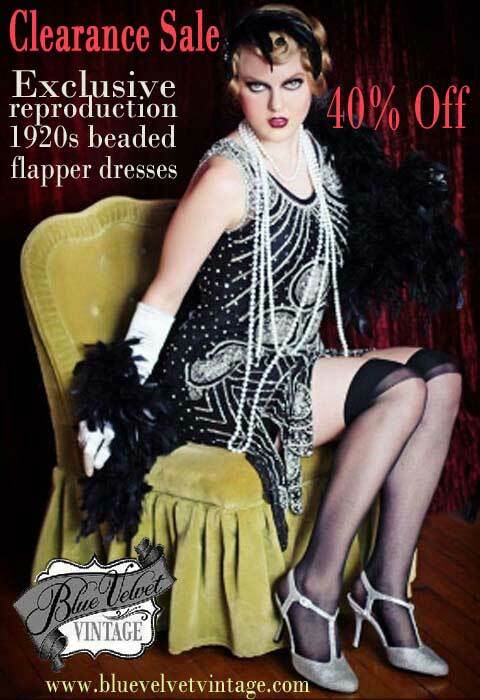 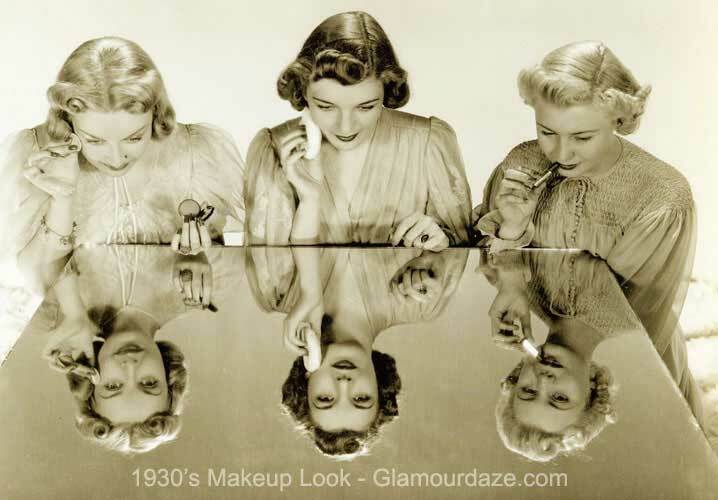 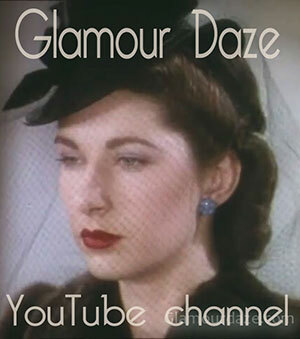 1930’s Makeup revisited – Glamourdaze. 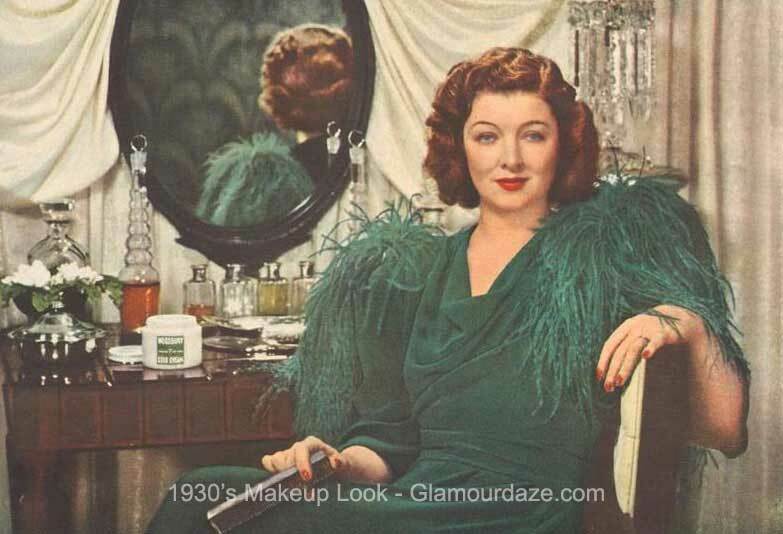 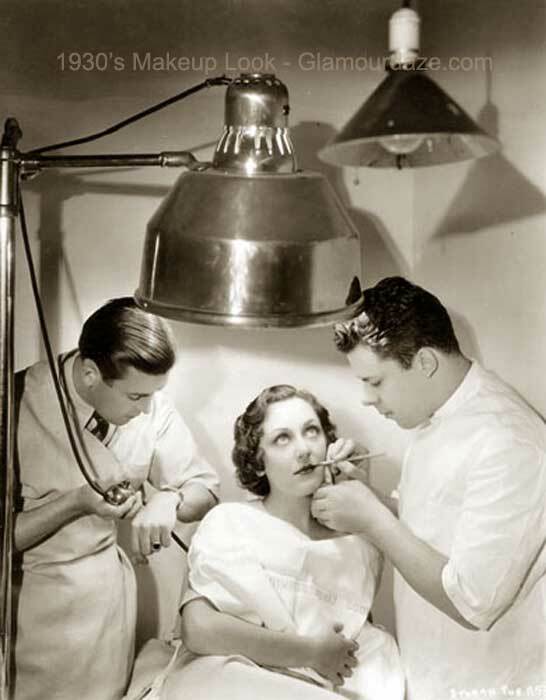 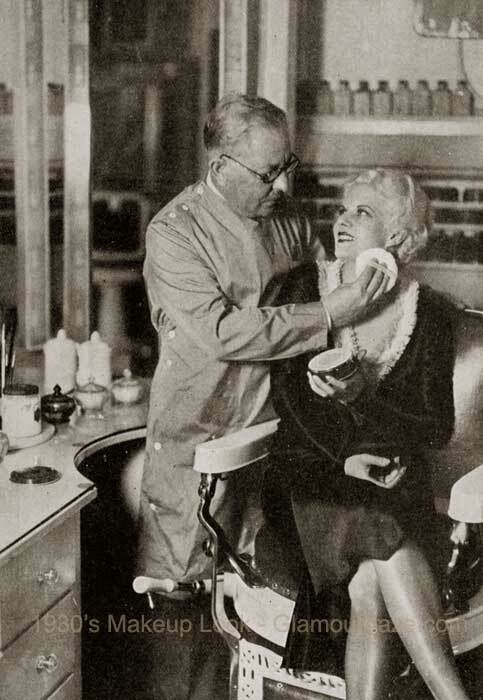 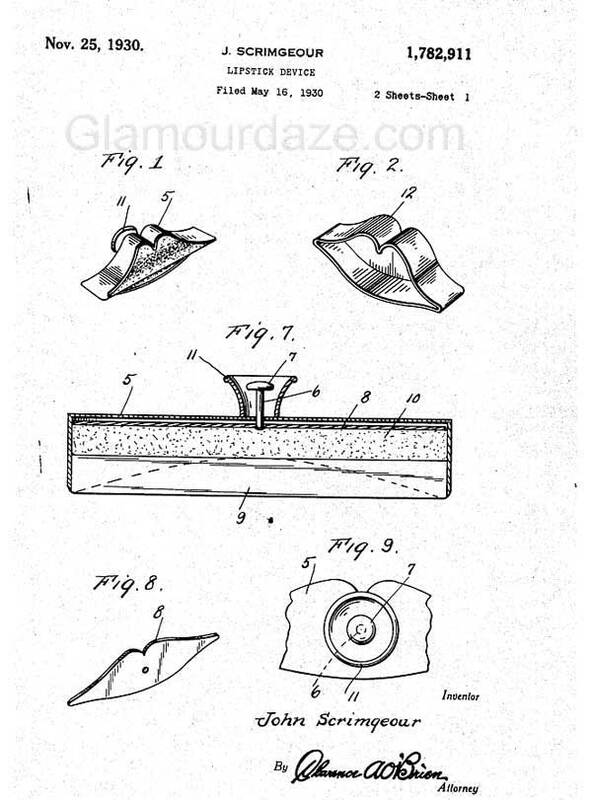 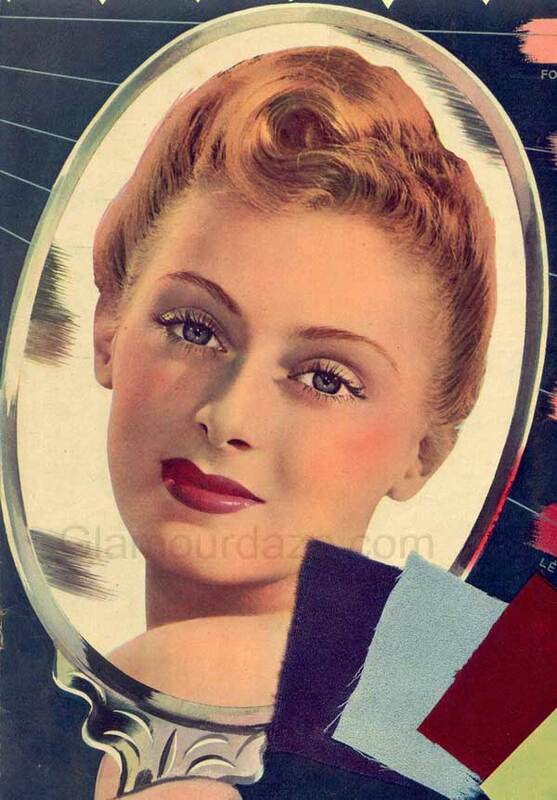 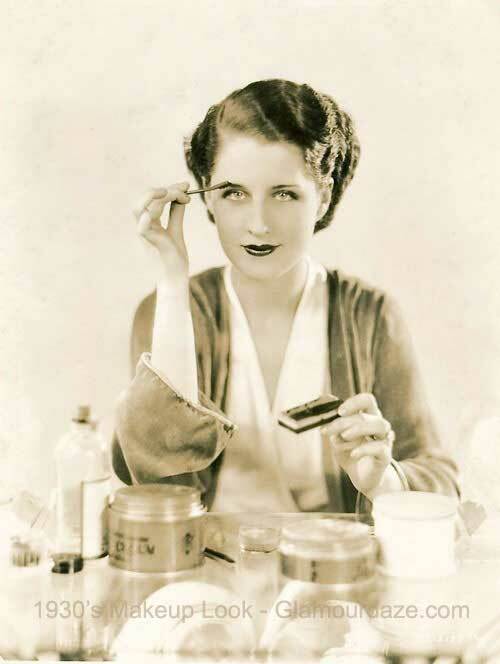 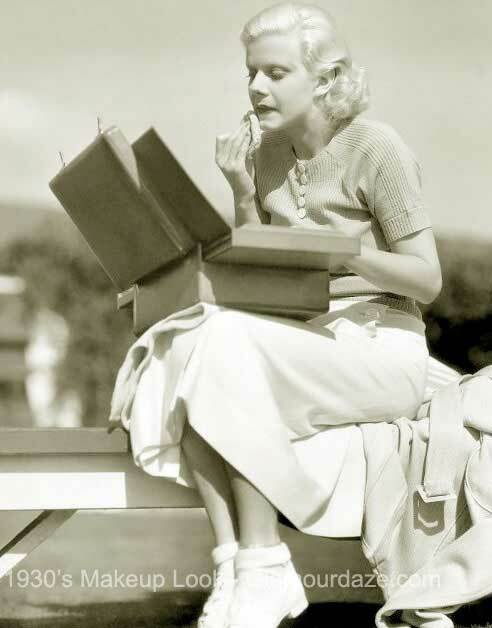 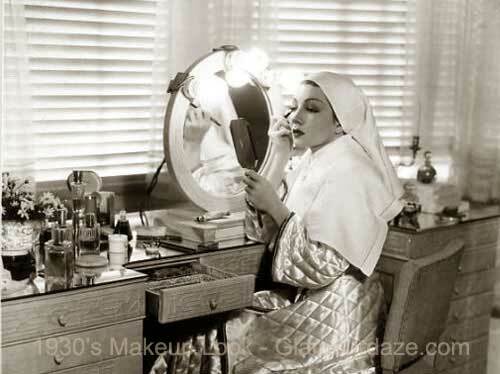 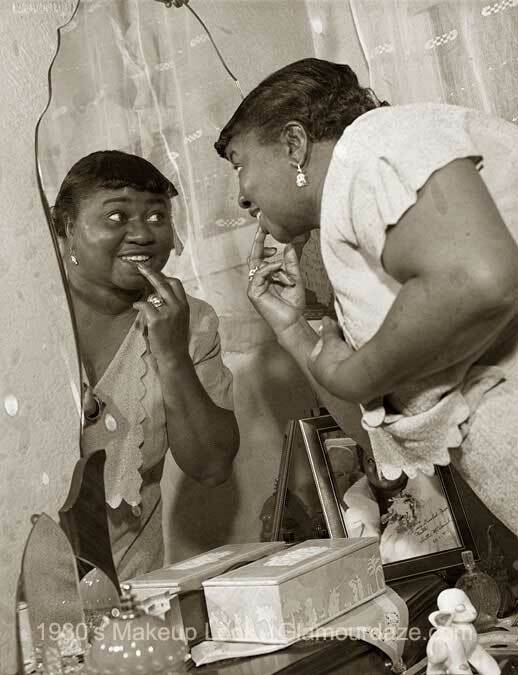 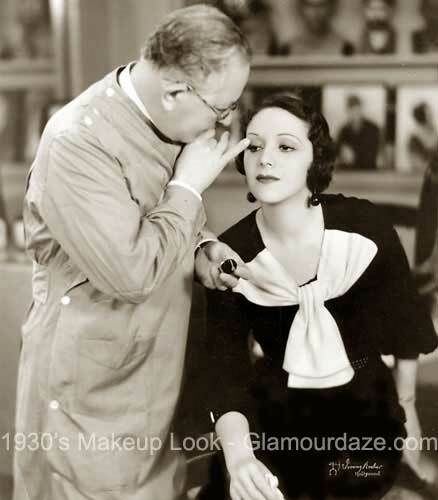 Ready for My Close-up – College makeup of the 1930s. 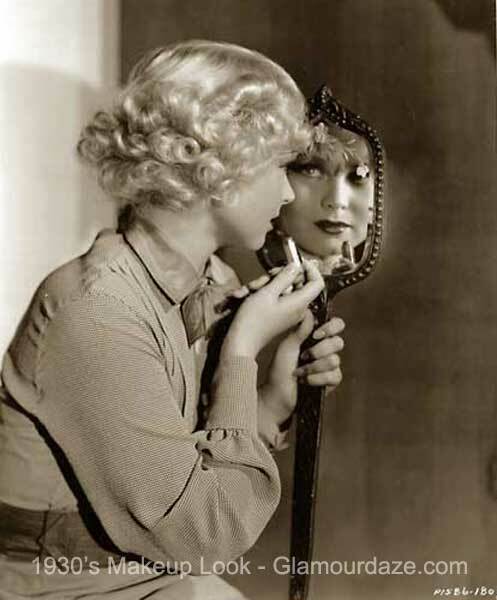 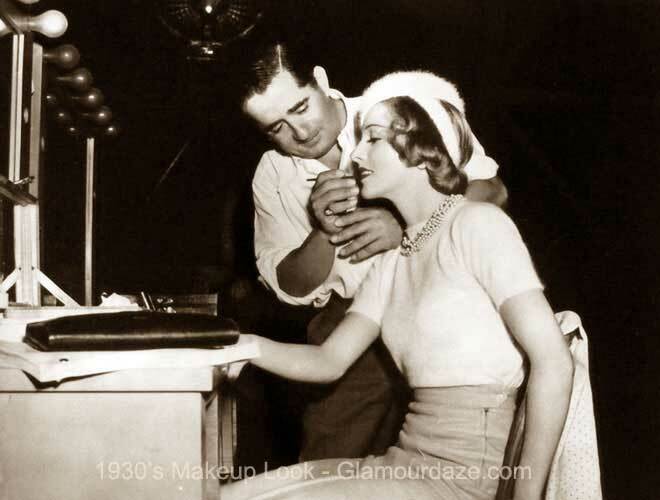 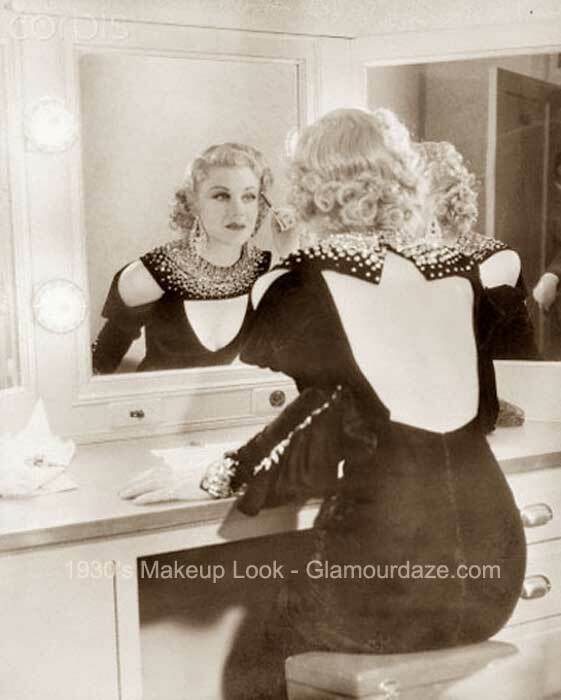 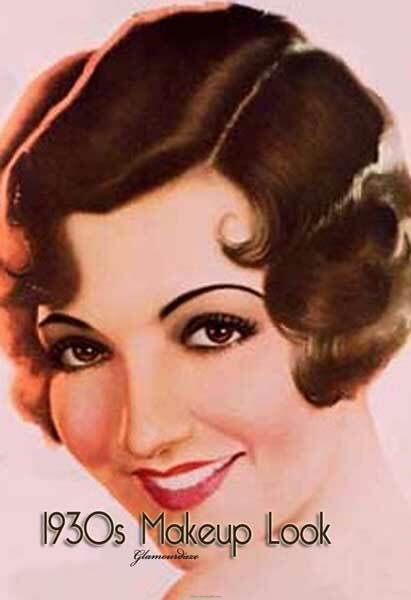 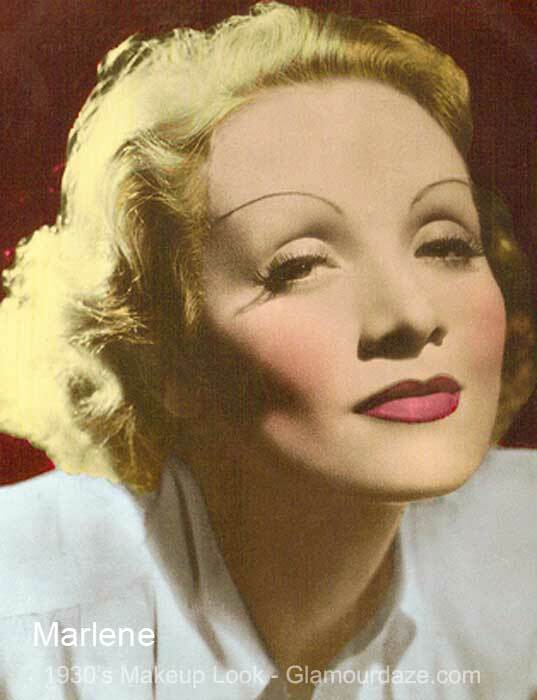 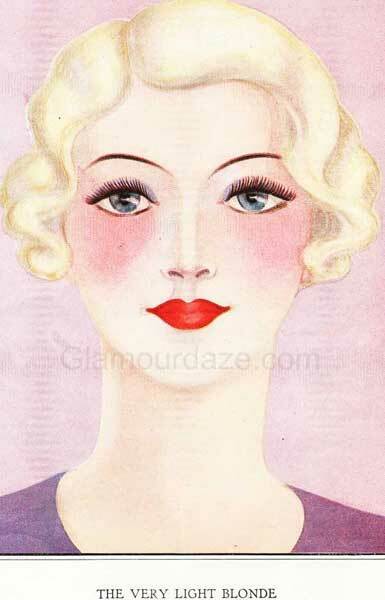 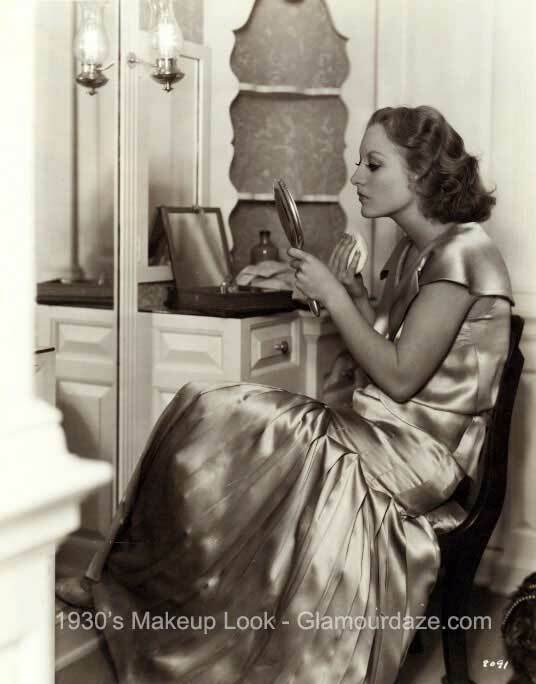 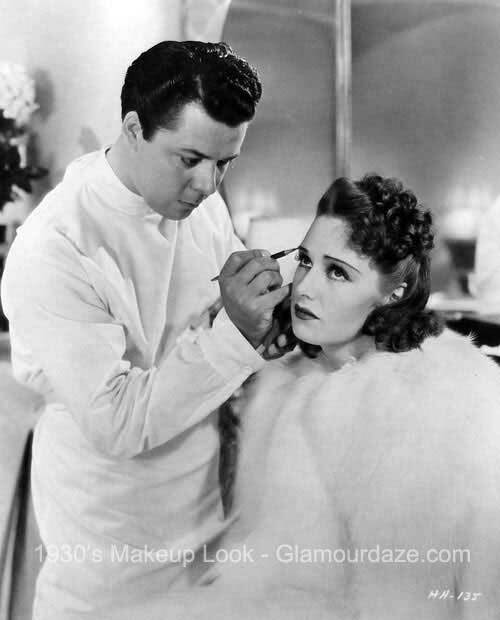 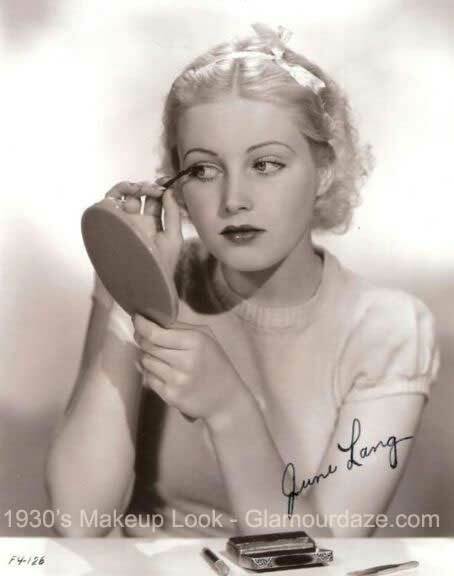 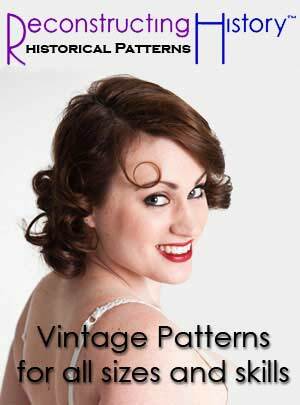 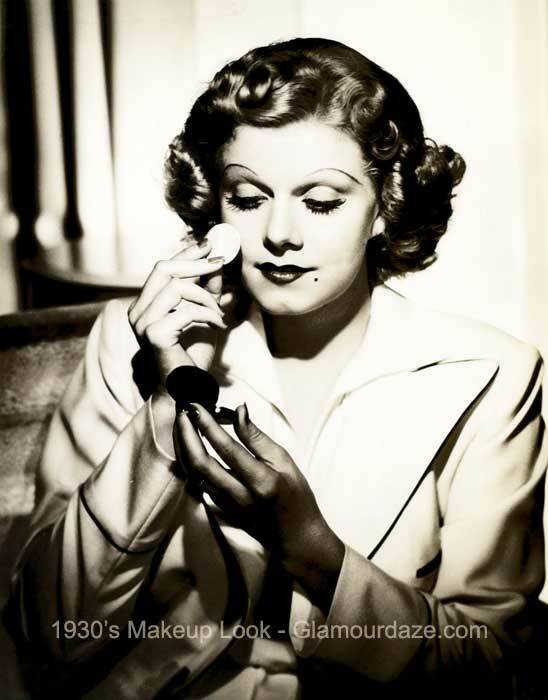 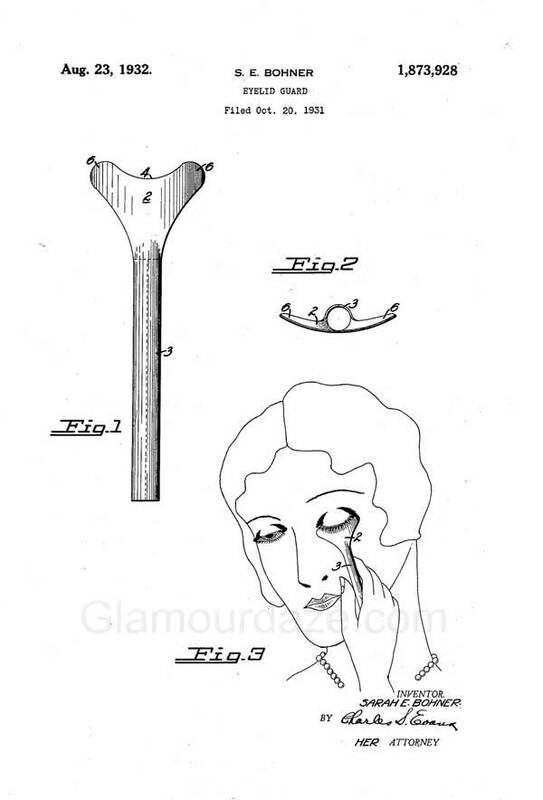 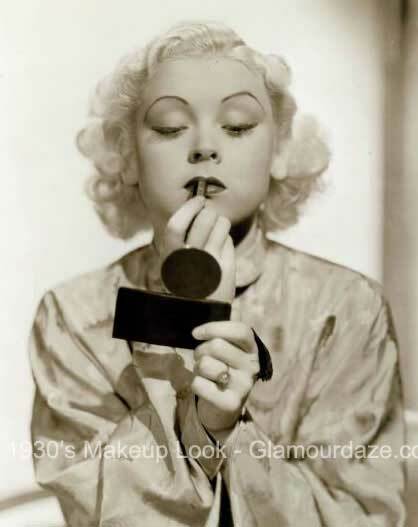 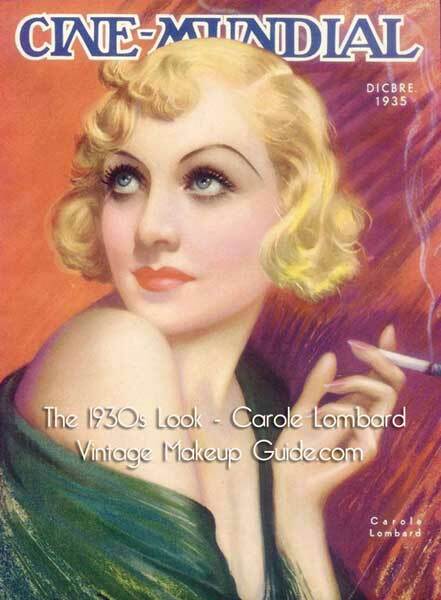 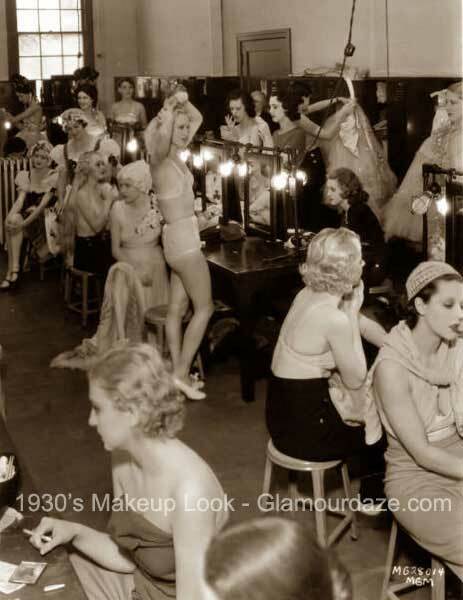 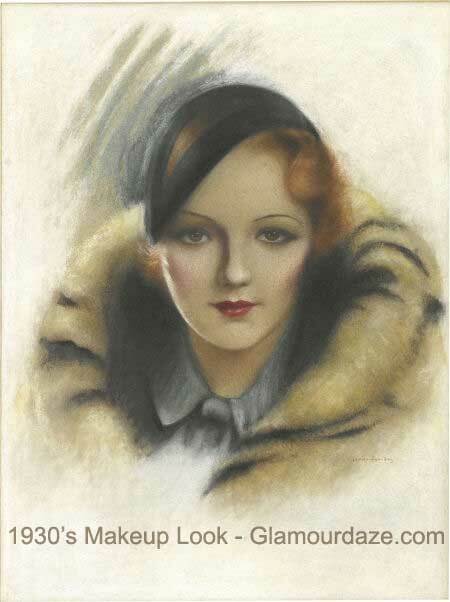 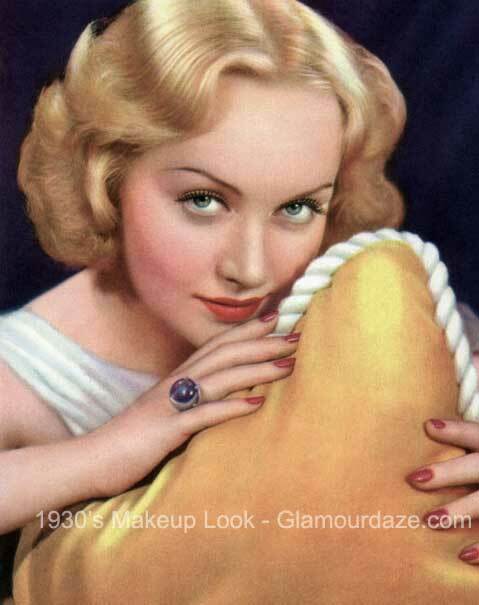 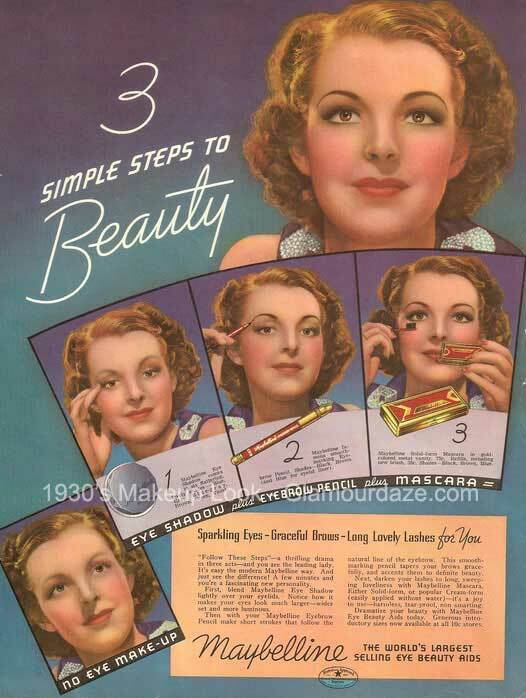 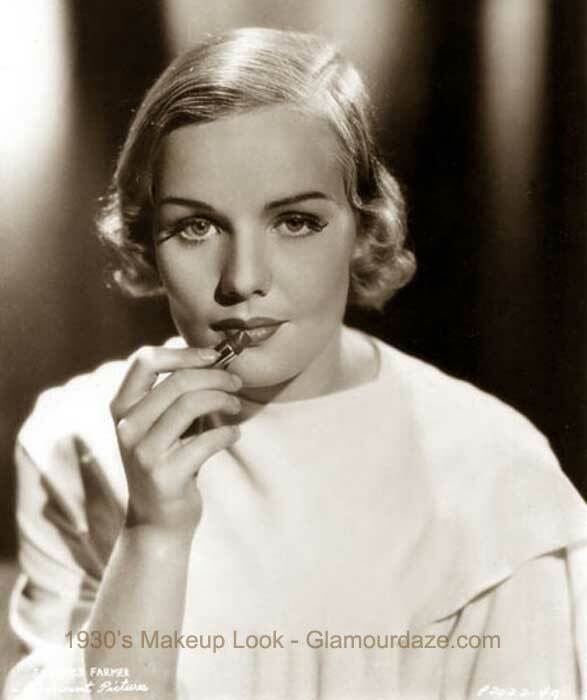 The 1930’s Makeup Look – downloadable guides.